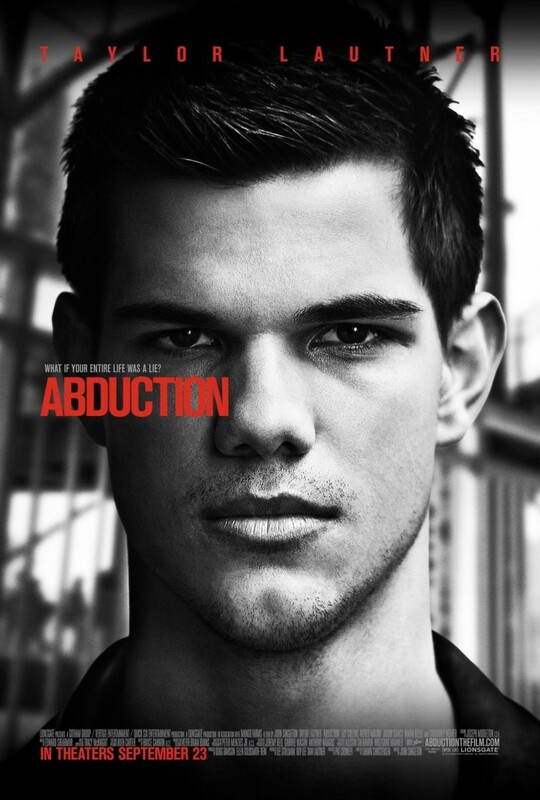 Abduction DVD and Blu-ray release date was set for January 17, 2012. Nathan Harper is a teenager who, for years, has felt that something was wrong with his family. When he stumbles upon a picture of his younger self on a website for missing children, he realizes that his entire life has been a lie. As he begins to uncover the truth of his past, Nathan is targeted by group of trainer killers and has to flee for his life. Two FBI agents, Frank Burton and Sandra Burns, have to race against time and against vicious murders to find out the truth about Nathan and to save his life.